From 2008-14, the bones of more than 4,900 African lions, from both wild and captive sources, were traded from South Africa to Laos, Vietnam, Thailand and China. This lion bone is marketed to end consumers as tiger bone and is indicative of the rapidly expanding and unchecked demand for ‘tiger bone wine’. 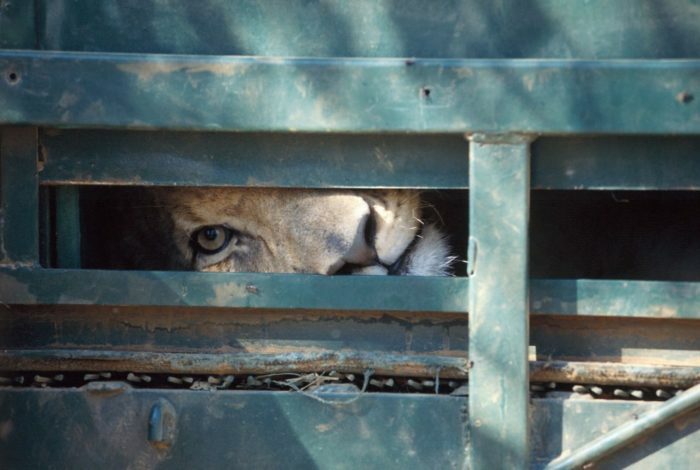 I would like to express my concern at your Government’s plan to export the skeletons of 800 African lions a year. I fear that not only will such sales normalise a consumer view of lions as a commodity, they will further add pressure on endangered big cats such as tigers by increasing the demand for products made from their bones. I am sure you are aware that a major threat to the survival of tigers in the wild is the trade in their bones, and other parts and products, and that in many instances lion bone is used in place of tiger bone to produce high-end ‘wines’ which are marketed to consumers as tiger bone wine. There are fewer than 4,000 wild tigers remaining in the world – a legal trade in lion bone threatens to further exacerbate the trade threat faced by the last remaining wild tigers. I appeal to you and your Government to reconsider the sales of lion bones.